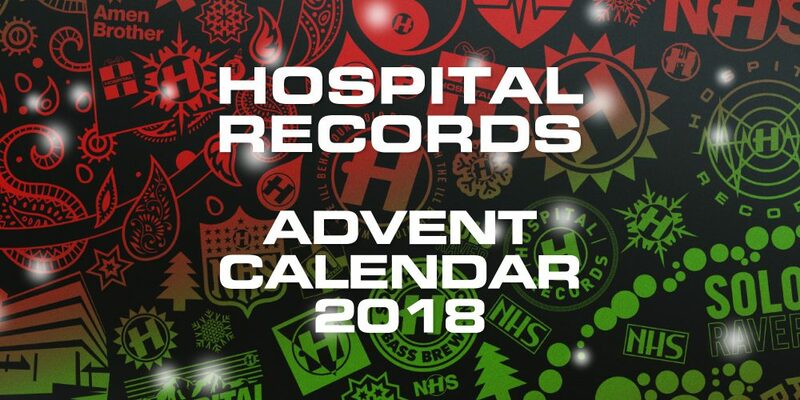 It’s that time of year again – today marks the return of our Hospital Records Advent Calendar! As part of Annie Mac’s “Free Music Monday”, Fred V & Grafix’s “Games People Play” is up for grabs. This is an unheard exclusive forthcoming on their debut solo single on Hospital next month!